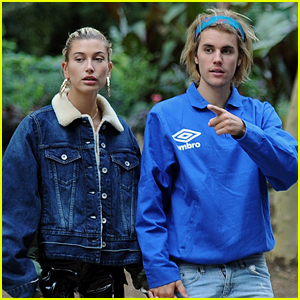 Justin Bieber’s Letter to Fans Has People Thinking Hailey is Pregnant | Hailey Baldwin, hailey bieber, Justin Bieber | Just Jared Jr.
Are Justin Bieber and his wife Hailey expecting their first child? Or does he just have fatherhood on the brain? 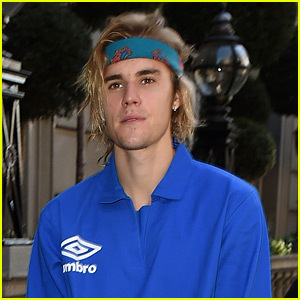 The 25-year-old singer wrote an emotional letter to his fans to open up about where he is at in life right now and when fans can expect new music.